Which ERP Has the Lower Cost of Ownership? Cloud or On-Premise? 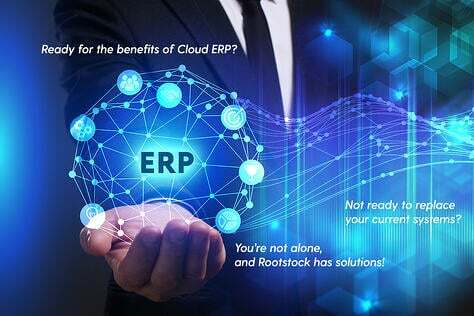 ERP software providers often confuse potential customers with cost comparisons relating to software license, implementation, ongoing maintenance, future enhancements and customizations between Cloud and On Premise solutions. Those that have experienced the implementations of both Cloud and On Premise ERP software suites can attest that their costs are roughly equivalent. This is because the implementation methodology and the subject matter being taught are the same. While implementation costs are now lower than in years past, it has nothing to do with technology. What drives costs down is that less time is spent in education because a more informed user is now, in many cases, implementing their third or fourth ERP system. 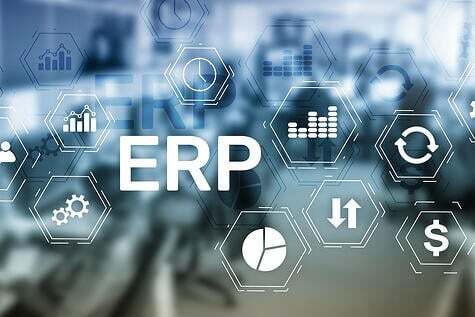 From the user’s perspective they are able to quickly familiarize themselves with a new ERP system because many of these systems provide equivalent functionality when compared to the prior system that they implemented. From a training and implementation cost perspective, one major advantage of Cloud versus On Premise is that Cloud ERP typically has a healthy portion of its training and implementation support done over the web. 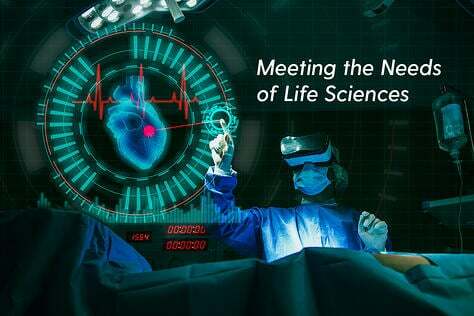 Experience shows that this is done in bite-sized chunks with both user and software vendor participating at a mutually-convenient time. While this doesn’t necessarily shorten the time to implement or reduce the hard dollars associated with instructors’ training hours, it definitely is a cost-savings when one considers work productivity savings and reduced travel costs. Completing the entire implementation project without having to make a large up-front investment in perpetual license and maintenance fees that are characteristic of On Premise solutions is attractive as well. With that said, the two most obvious installation savings of a Cloud ERP comes from the result of yielding significant and tangible cost reductions associated with reduction in servers required for On Premise solutions. Depending on the size of an organization there is either the elimination or reduction of IT staff hours that formerly had to tend with the hardware infrastructure as well as the cost of the servers themselves. In fact, many Cloud software vendors are trying to adhere to software subscription models that provide maintenance, upgrades and improvements as part of their annual software subscription fees while On Premise system providers tend to charge for module add-ons and upgrades. 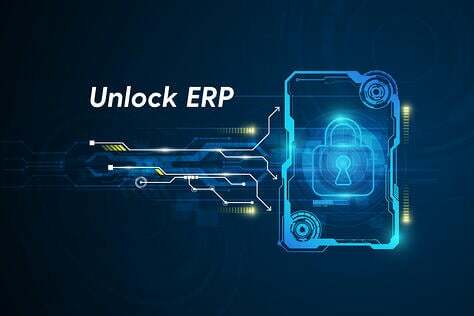 Of course, as the years go by, On Premise ERP vendors will stop providing add-ons and upgrades all together which will contribute to the buyer encountering cost of obsolescence much earlier than the Cloud ERP counterpart. Much is written about the ever increasing adoption rates of other Cloud software applications, such as CRM and HR. 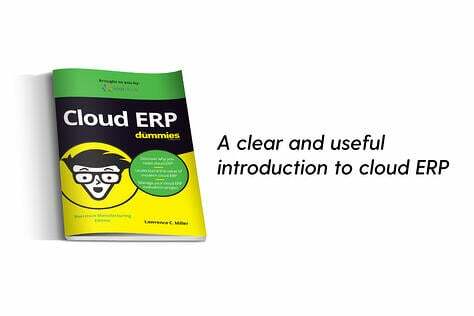 It is now being recognized that ERP will follow suit and Cloud ERP is becoming the preferred deployment model. 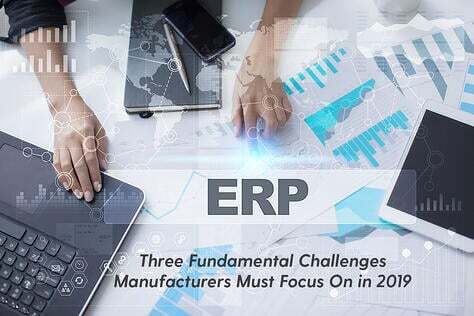 Astute buyers, similar to those market analysts that follow technology trends, now also recognize that, over the next decade, the adoption of Cloud ERP systems will gain acceptance over its On Premise counterparts. Executives are just now starting to make the strategic decision that they are going to have a Cloud system for their next solution. When Cloud ERP providers can demonstrate equivalent functionality coupled with superior technology to their On Premise counterparts, the buyer will no longer consider an ‘On Premise’ solution. It will be a meaningless exercise to engage in the cost comparisons of Cloud and On Premise. 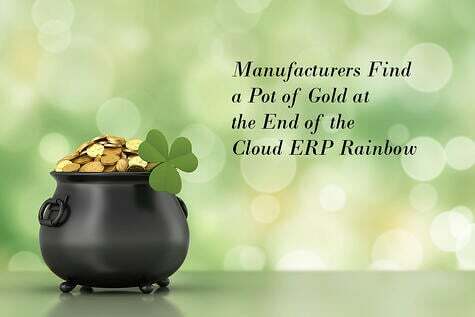 While many ERP system selections are “strategic initiatives,” ERP evaluations – even Cloud ERP – still contain an ROI component. However, because the analysis and justification will no longer be a comparison of the total cost of ownership between Cloud and On-Premise suites, the costs of software subscriptions will be justified based on some simple arithmetic calculating the savings attributable to the reduction of other operating expenses, such as a reduction in IT labor and the minimization of the cost of hardware and its associated infrastructure. ABOUT THE AUTHOR: Pat Garrehy is the Founder, President, and CEO for Rootstock Software and has an extensive background as a software architect and engineer. With over 30 years of management, sales and technical experience, Mr. Garrehy brings a unique blend of analytical focus and business savvy to the table. 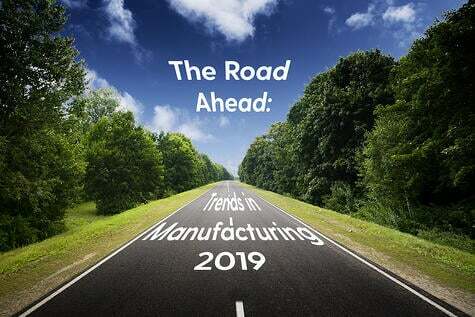 Mr. Garrehy is also the founder and former CEO of Relevant Business Systems, a client-server ERP software provider with an exclusive focus on discrete manufacturing companies. Relevant, which was sold in 2006, remains the most profitable division of the acquirer to date. As a University of California at Berkeley graduate, he holds a BS degree in business and mathematics as well as a MBA in finance from the University of Southern California.